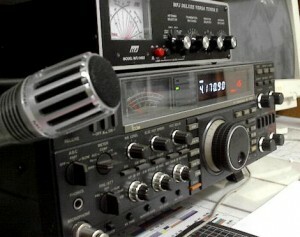 The object of the Club shall be to advance the art of amateur radio communications, to further the knowledge of electronics, to provide communications to the civil authority in time of emergency, to assist when communications are required in other community endeavors, and to foster goodwill and fellowship among radio amateurs. Amateur Radio is a non-commercial radio communication service whose primary aims are public service, technical training and experimentation, and communication between private persons. Amateur Radio operators are commonly called hams. Hams generally communicate with each other recreationally but also provide communications for others at public events or in times of emergency or disaster. Hams are licensed to operate radio transmitters by Industry Canada, and are assigned radio station call letters for identification. The call letters VE7AFA are assigned to the Chilliwack Amateur Radio Club. Licensing involves taking a test demonstrating knowledge in radio theory and the rules and regulations that govern the use of the radio spectrum. 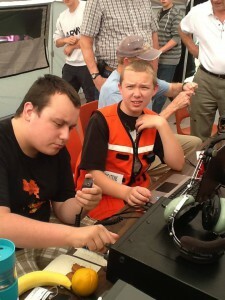 One of the most rewarding parts of the Amateur Radio Hobby is mentoring or helping the next generation of hams. 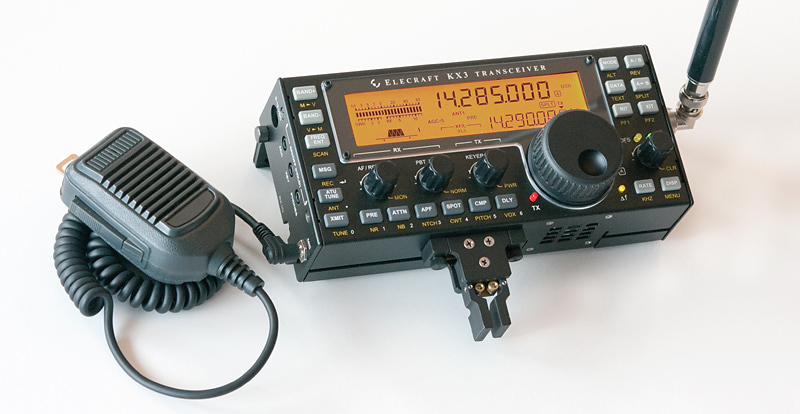 Our club has enjoyed helping license over 210 new Amateur Radio Operators in the past 2-years. We have lots of work to do in guiding the newly licensed to become first class radio operators.